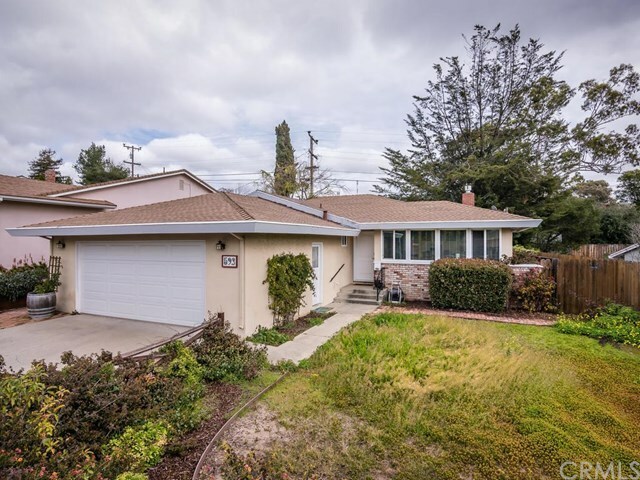 Single story home in Cal Poly investor friendly neighborhood. Home is in great condition, located in close proximity to campus. Three spacious bedrooms and two full bathrooms including a master suite. Family room opens to the fenced backyard. Attached 2-car garage with additional parking space in the driveway. Home is currently leased. This is a great opportunity for someone that is looking for a cash generating property or future student housing.